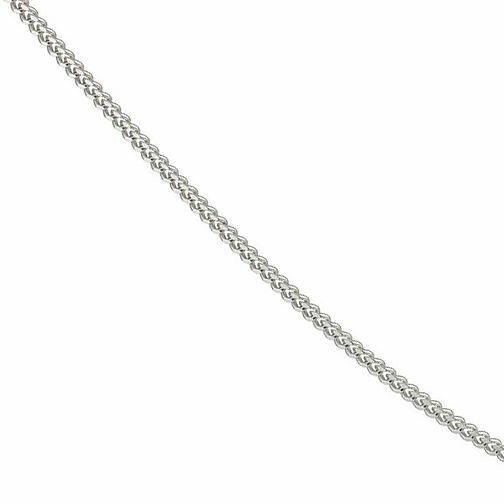 Silver curb chain classic for everyday wear. 20" in length. Silver 20" Curb Chain is rated 4.7 out of 5 by 6. Rated 5 out of 5 by Anonymous from Excellent Product Exactly what I wanted, nice safe feeling catch comfortable feel.